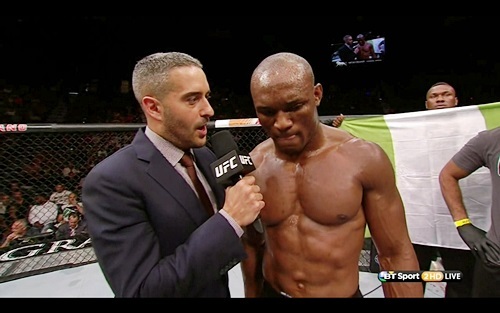 “Nigerian Nightmare” Kamaru Usman won the very first fight of clinched the Ultimate Fighter TUF 21 for his team and he closed the show in Las Vegas as he defeated Hayder Hassan of American Top Team (ATT) via side triangle in the second round in TUF 21 Finale, which took place on July 12, 2015 inside MGM Grand Garden Arena in Las Vegas, Nevada. 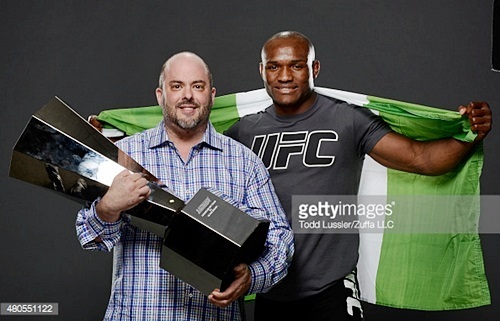 Usman clinched the Ultimate Fighter (TUF) 21 trophy, $300,000 and a Harley Davidson motorcycle for his team; The Blackzilians. 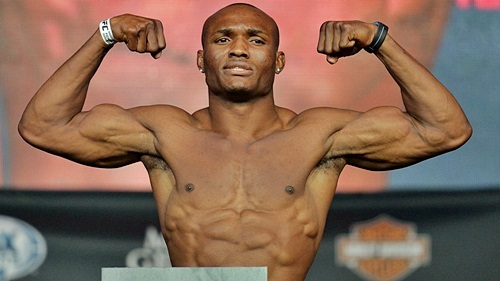 <> during the Ultimate Fighter Finale inside MGM Grand Garden Arena on July 12, 2015 in Las Vegas, Nevada.